Introducing a premiere Australian exhibition showcasing spectacular design, exceptional works and authentic practice from eleven masters of contemporary Australian goldsmithing, silversmithing and enamelling. 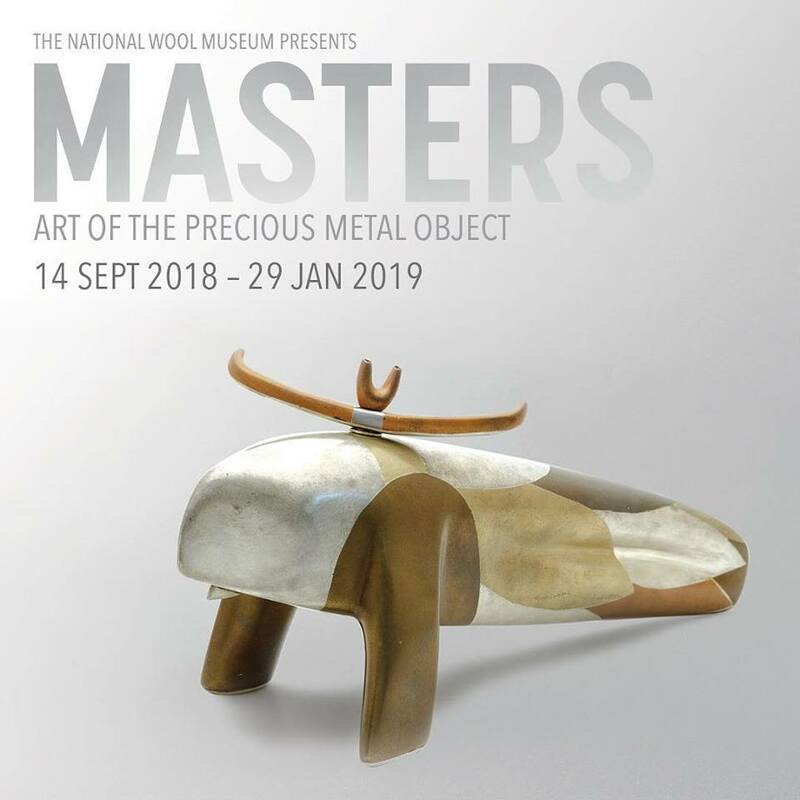 Guest curated by the award winning Gold and Silversmith, Victoria Edgar and NWM Director Padraic Fisher, Masters: Art of the Precious Metal Object will reveal the exquisite artistry and contemporary craftsmanship in jewellery making in Australia today. This event is presented by the National Wool Museum in Greater Geelong.